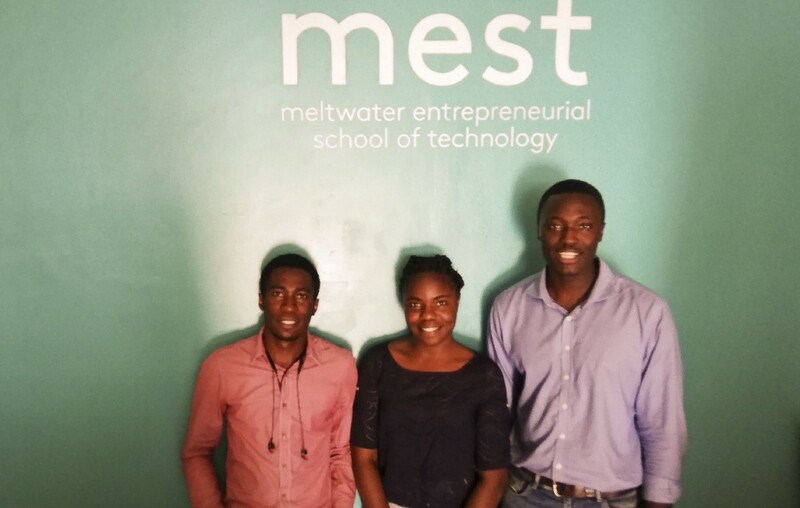 Barely two weeks into the Meltwater Entrepreneurial School of Technology (MEST) program, we were faced with the first task that involved us working in teams. I found it interesting given that we were a very diverse cohort of 52 students, known as Entrepreneurs-in-training (EITs), from 12 countries across Africa. The task was called Bet-Buy-Bater (BBB). Its aim was to test how innovative a team could be with limited capital and time. Each team, composed of at least three randomly selected EITs, was given GH₵ 20 (Ghana Cedis) as capital investment. The goal was to develop innovative business ideas that would result in lucrative profits in three days. “Entrepreneurship is BBB on steroid” — Eyram Tawia, Co-Founder and CEO of Leti Arts. Teamwork is a journey, and we need to understand the stages of team development especially when we embark on any team-driven initiative. Bruce Wayne Tuckman, a psychology professor, in 1965 published an article that identified four stages of development that every team experiences. 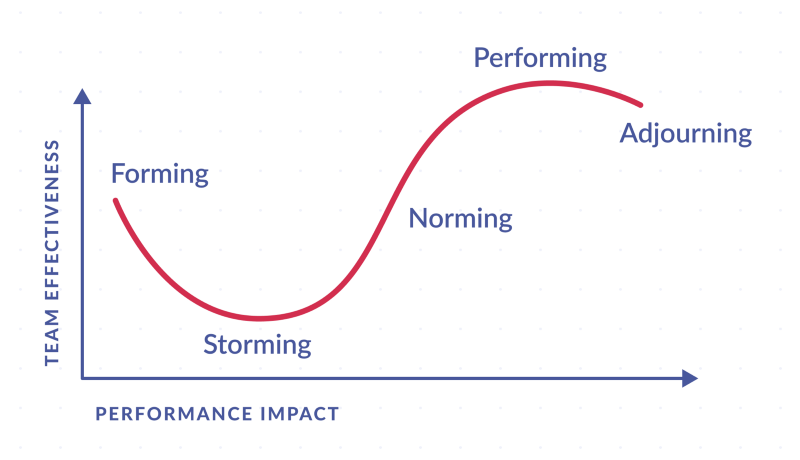 He called these stages forming, storming, norming and performing. He later added a fifth stage called adjourning in 1977. My team members were Faderr Johm from The Gambia and Oreoluwa Akanni from Nigeria. We named our company ‘softClick’. Our ambitious goal was to make GH₵ 2000 at the end of the third day. “To run an efficient team you only need three people: a hipster, a hacker and a hustler” — Rei Inamoto, Chief Creative Officer at AKQA. The hustler is business savvy and has the primary responsibility of ensuring the business generates revenue. The hacker is usually the geek in the group and is very good at figuring out how the idea or initiative can be realized. The hipster is the designer or creative genius and is responsible for ensuring that the product delivers the best customer experience. Our first decision was to leverage on available resources. 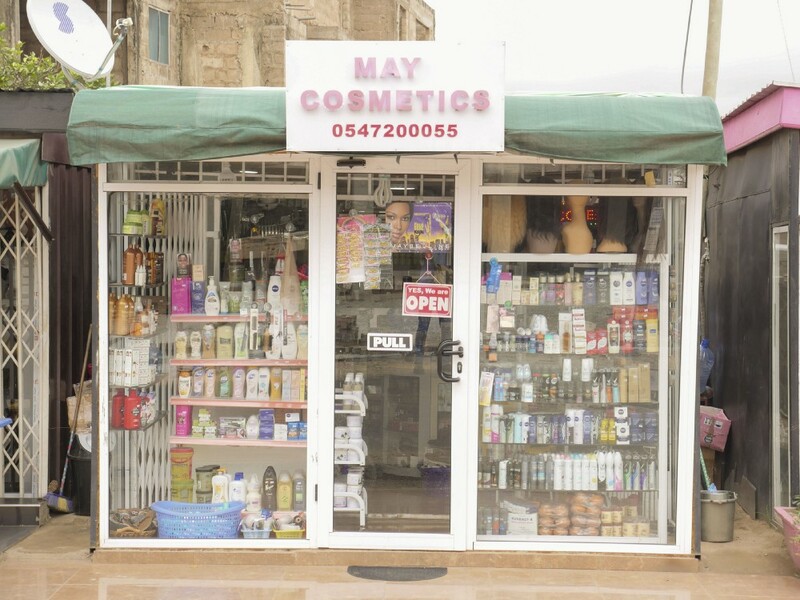 Faderr had a digital camera so our business idea was to take photos of small businesses around MEST at a price of GH₵ 10. He was the hacker because he had photography skills. Ore was the hipster, she made sure we provided quality experiences to our customers. I was the hustler in charge of the finances and was known by the phrase, “Where is my money?”. Leader’s Activities: In this stage, the leader should direct the team, establish clear objectives (both for the team as a whole and for individual team members). “…participants form opinions about the character and integrity of the other participants and feel compelled to voice these opinions if they find someone shirking responsibility or attempting to dominate. Sometimes participants question the actions or decision of the leader as the expedition grows harder…” — Leadership the Outward Bound Way By Rob Chatfield. We needed to compensate Faderr for renting his camera, and we concluded on how to go about this by adjusting our profit sharing ratio. We signed a partner’s contract where he was given a percentage that I felt was too high for a rental. I brought it to the attention of my teammates but didn’t insist on it because the camera was essential for our business model. And we shouldn’t have conflict over a model that hasn’t yet been validated. We focused on the goal of making money and did our best to reduce any other form of distraction. Build trust and good relationships between team members. Resolve conflicts swiftly if they occur. Provide support, especially for team those members who are less secure. Remain positive and firm in the face of challenges to your leadership, or to the team’s goal. Explain the team development stages so that people understand. why problems are occurring, and so that they see that things will get better in the future. Coach team members in assertiveness and conflict resolution skills. Convincing small business owners that they would benefit from quality photos of their business wasn’t as easy as we expected. At the end of the first day, we had made only GH₵ 25. We did not spend any money, only time and energy. We explored other ideas as alternative sources of revenue such as developing websites, partnered with Zaacoal to selling eco-friendly charcoal, and marketing. After the pivot, we notice that most of our revenue stream came from sources other than photography. This made us re-evaluate our profit sharing ratio. I would say that at this point we began to understand each other better, which improved our work. Although we had defined roles, we re-assigned roles based on the task at hand. This flexibility made us very effective in execution because we maximize our individual strengths. Leader Activities: Delegate tasks and projects as much as you can. At the end of the assignment, our business was the second highest earning of all the groups. We had converted our initial capital investment of GH₵ 20 to a net profit of GH₵ 853 in three days. This was short of our initial target, but having set a target enabled us to know when to pivot. Leader Activities: At the stage, the leader reflects on the team activities, take general feedback from teammates and celebrate the achievement with the team. “Every team goes through a relatively unproductive initial stage before becoming a self-reliant unit. Unless the issue of process and feeling has been satisfactorily addressed, it is unlikely that a team will reach the most productive final stage.” -Leadership foundation for higher education Aurora. We attained our level of productivity because we were able to identify each stage and tackle the problems we faced at these stages. Tuckman’s model enables you to select the right leadership skill to employ at various stages to maximize your productivity. I believe startups are the future of any country's economy. I want to be part of the builders of our economy. Every day we learn new things. This is such a well thought off and detailed article. I Would love to understand how the process of picking team members was, also share how long you spent on the forming stage as a team. Looking forward to your reply. Appreciated.